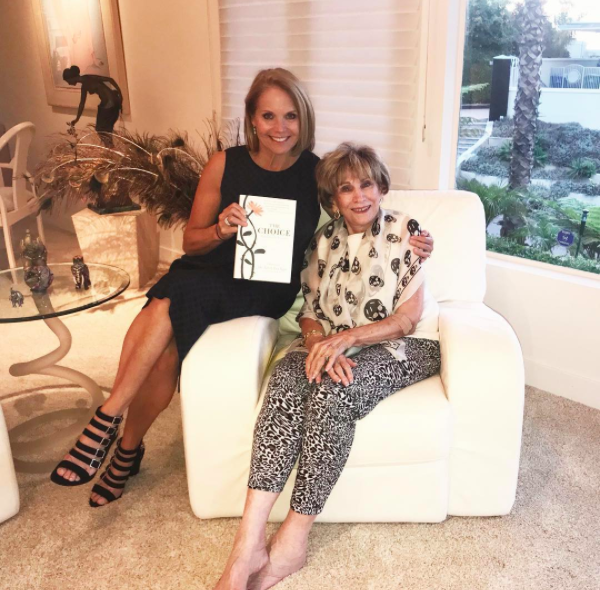 Dr. Eger received a welcomed visitor recently; the exquisite and renowned Katie Couric! She visited Edie in her La Jolla home and the pair chatted about Edie’s life and memoir The Choice. To check out Katie’s take on the pleasant morning, visit her Instagram post here. We’re so thrilled that Edie’s story is reaching so far and wide! To get your copy of The Choice, visit your favorite bookseller today!